Two major works by Sofia Gubaidulina comprise this album: “The Lyre of Orpheus” (composed in 2006), for violin, percussion and string orchestra, and “The Canticle of the Sun” (1997, rev. 1998), for violoncello, chamber choir, percussion and celesta. Both pieces were recorded at the Lockenhaus Festival in, respectively, 2006 and 2010. Gidon Kremer is the soloist and Kremerata Baltica the ensemble on the premiere recording of “The Lyre of Orpheus”. Kremer has long been a committed advocate of Gubaidulina’s work, and the composer has praised the way the violinist seems to unleash music from the soul, playing with “great inner plasticity”. Gubaidulina’s interpreters must penetrate the rarefied atmospheres of her works, and bring their own creativity into play, to “complete” the music, as she says. “What a richness in sounds and silence!” exclaims Kremer of “The Lyre of Orpheus”. “What inventiveness in the approach to the invisible! Everyone should be obliged to find keys to enter the mystical kingdom created by Sofia Gubaidulina as a sensitive reflection of higher powers. The rewards follow imminently and stay forever.” In this work of austere beauty and raw lyricism, violin, string orchestra and percussion intermingle in new ways. “The Lyre of Orpheus” was commissioned by the Basle Festival ‘Les Muséiques’ and received its premiere on 6 June 2006, performed by Gidon Kremer, Andrei Pushkarev, Peter Sadlo and the Kremerata Baltica in Basle. The present recording followed a month later. 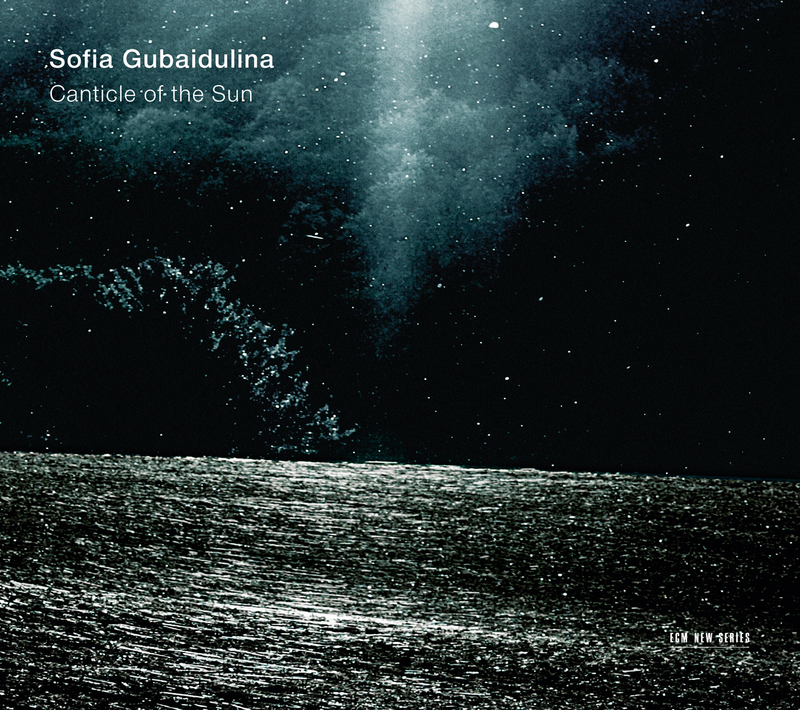 “Canticle of the Sun” revisits the celebrated piece that Gubaidulina wrote in tribute to Mstislav Rostropovich on the occasion of his 70th birthday in 1997. Rostropovich’s famously sunny disposition was an inspiration, by association prompting Gubaidulina to set St Francis of Assisi’s “Canticle of the Sun” for choir. In this recording, Nicolas Altstaedt takes on the highly expressive lead role. Gubaidulina: "Nicolas possesses a brilliant technique, beautiful sound, outstanding feeling of form, excellent phrasing. His play was masterly. Without exaggeration one can say that we are dealing with a highly gifted musician, with a unique personality." A further, timely, Lockenhaus connection: as of this year, Nicolas Altstaedt takes over from Kremer as the new director of the Lockenhaus Chamber Music Festival.